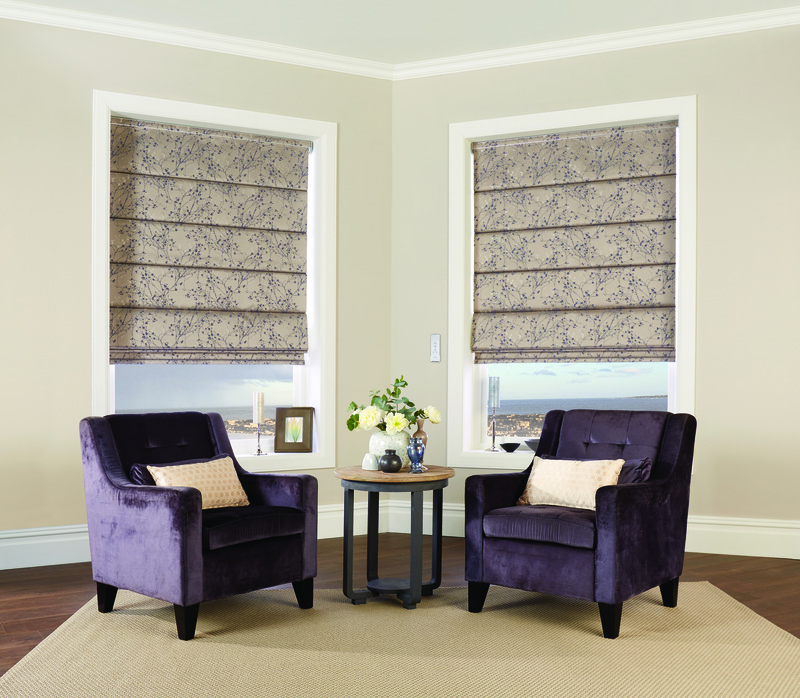 We are a family run business that have been making bespoke blinds for more than 25 years. We offer a no obligation measuring service and give specialist, expert advice tailored to meet your requirements. We manufacture our own high-quality roller and vertical blinds and have an extensive range of fabric samples to choose from. We also have vast experience in undertaking commercial work and have provided a high-quality service to numerous schools, hospitals, offices and public buildings throughout the South-East of England. Please browse our selection of available window blinds or contact us to arrange a free, no obligation and no “hard sell” home visit where a member of our team will be at hand to assist you in choosing the perfect blinds for your home.